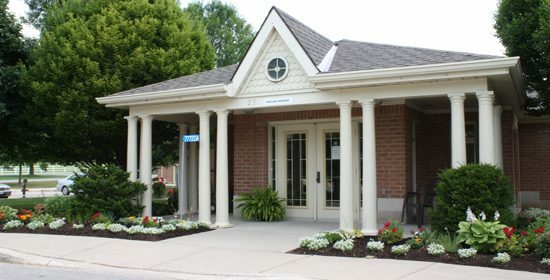 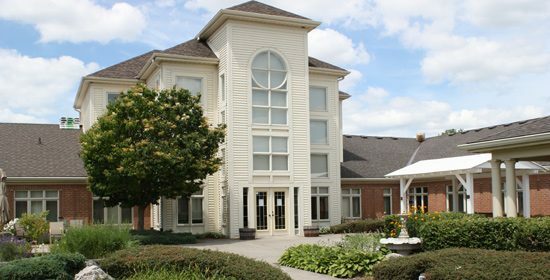 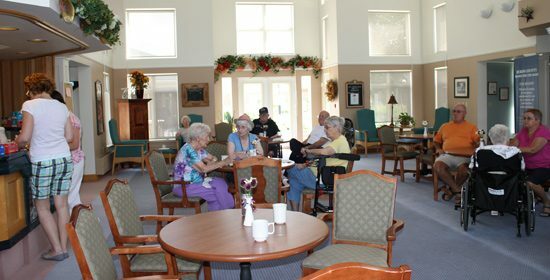 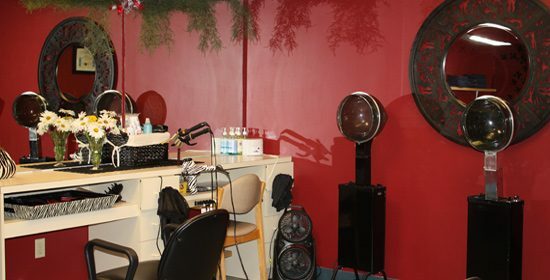 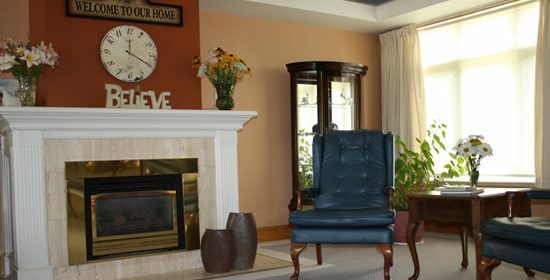 The County of Huron, in cooperation with the Province of Ontario, operates two not-for-profit municipal long term care homes located in Clinton and Brussels. 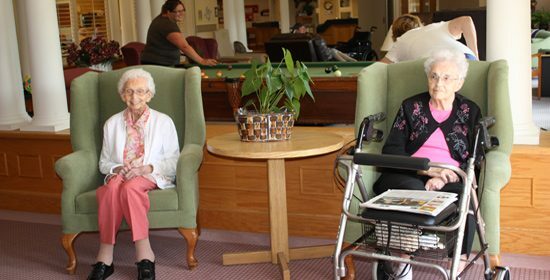 Residents are provided with support for all of their individual care needs through a team approach, including family, health professionals and the local community. 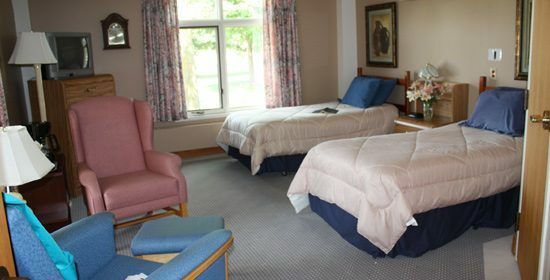 Attached to these facilities, the County of Huron provides one and two bedroom apartments available for people 65 years and over. 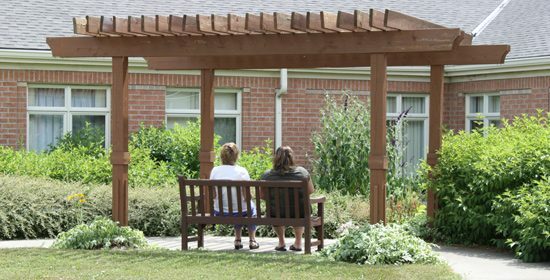 Should you have any questions or concerns relating to any aspect of the Homes for the Aged within Huron County, please contact us.